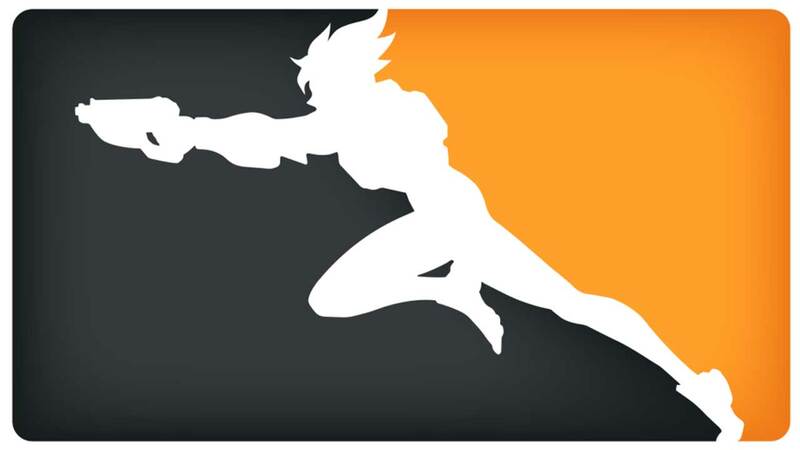 The official Overwatch League logo. The esport industry has been steadily growing over the last decade alongside an already booming video game industry. The industry is said to have produced an estimated $493 million dollars in Revenue during 2016 which is up 50% from 2015. The video game industry as a whole is estimated to break over $100 Billion in 2017. For some perspective, the total box office ticket sales in 2016 was around $38.6 billion. The North American Sports market in 2015 was sitting at $63.9 billion. So while esports doesn’t have the big numbers yet, nearly half a billion dollars in revenue in an industry that is exploding ahead is nothing to sneeze at. Esports is also excelling in viewership numbers of it’s major events. League of Legends has been one of the biggest esports in the world both with popularity and revenue. In 2016 43 million people tuned in to watch the world championship, 2nd only to the Intel Extreme Masters topping out at 46 million. With more and more people turning away from TV and focusing more on social media and live streaming platforms like twitch where esports thrives, the popularity of esports will continue to rise.